We will guide you through the process from design to consent, construction and beyond. 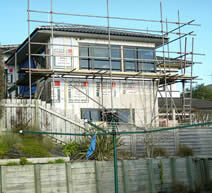 Your home build or renovation will be effectively managed and we always aim to finish on-time and to budget. No alteration or renovation is too big or too small. We can tackle them all. Quality workmanship and professional service is what we are all about. Building new homes to the highest standards. We pride ourselves on our customer focused service and the results of our work are a product that we are proud of. Attention to detail is important to us and we ensure that all steps are taken to provide you with the kind of finish that you desire and expect from qualified, experienced tradesmen. 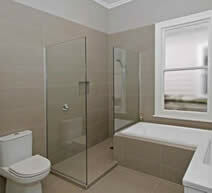 At Style Building Ltd we are the local renovation specialists. Whether you are looking to renovate the whole house, add on a room, extend a room, renovate your bathroom, kitchen, living room or bedroom, we will guide you through the process from design to consent, construction and beyond. 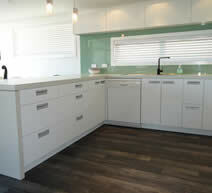 Professional kitchen renovations without the hassle. From complete kitchen refurbishment through to minor kitchen alterations, Style Builders are the experienced kitchen renovators. Add value to your home with a stylish new bathroom. Planning, designing, building and consents, Style Building Ltd work with your though the entire bathroom renovation process. Owner and operator of Style Building Ltd Tai Rolls has been in the building industry for 15 years. 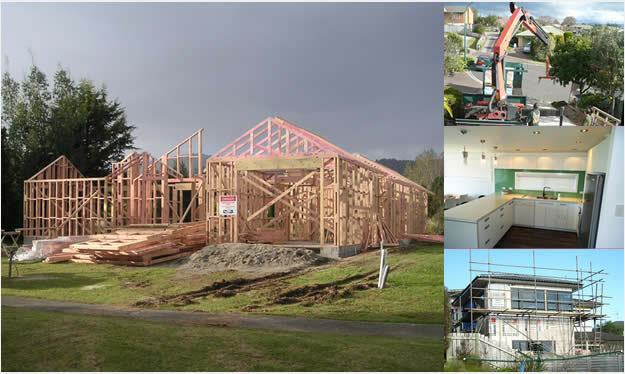 A licenced, qualified builder, Tai is very particular about his workmanship, and is not satisfied unless the job is completed to perfection, on time and on budget. "We did a major renovation to our house, digging out under it and adding a flat (bathroom, bedroom, living room), which extended out one side of the house and also adding a large living room above. We employed Tai Rolls as our builder on a recommendation from our architect. It was the best choice we ever made." 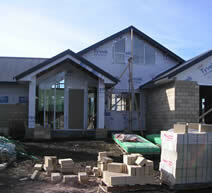 "Tai project managed and built this home for me from start to finish, stress free. Tai is very particular about finishing and no detail was overlooked and also had some very innovative and practical ideas to put forward." Style Building Ltd specialise in home building, renovations and extensions, bathroom renovations, kitchen renovations, fencing and retaining, recladding, deck building, outdoor living areas and general property maintenance. 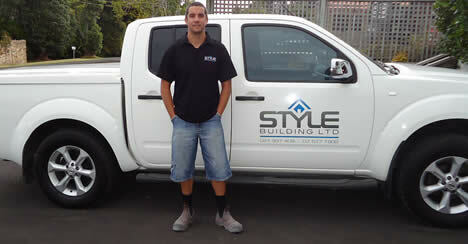 Owner and operator of Style Building Ltd Tai Rolls has been in the building industry for 15 years. A qualified Licensed Building Practitioner, Tai is very particular about his workmanship, and is not satisfied unless the job is completed to perfection, on time and on budget. © Copyright 2013 Style Building, Ltd. . All rights reserved.